RUSH: Here is Jim in Atlanta, as we head back to the phones. I’m glad you called, sir. Hi. CALLER: Thank you, Rush. I appreciate you taking the call. Just something for you and the listeners to ponder, and I was thinking about it; I wanted to make a mention of it. The liberal press — the Democrats, the socialists — and the dichotomy between the Texas shooting and the Florida shooting are so stark. Within minutes and hours, the sheriff and the people in Florida were taking to the streets blaming the NRA. Yet Middle America, salt-of-the-earth Texans are going to church, mourning their dead. The sheriff is in tears, and not one mention of the NRA. So it just goes to show you the dichotomy between the socialist side of the media and the just salt-of-the-earth people in Texas who handled it like they did. They had a guy who’s crazy, shot up the place, and that’s who they blamed. In Florida, they immediately blamed the NRA, which had nothing to do with that shooting. I just wanted to bring that up, just the dichotomy that’s so prevalent that not anybody in the media has even touched it. RUSH: Well, let me ask you a pregunta about that. RUSH: Why? Why did the left and the media not try to make hay out of Texas like they did in Florida? CALLER: Because they knew if they went in to try that with the Texans, the Texans would have showed ’em the door. RUSH: I don’t… Maybe. I mean, there might be some awareness or intimidation that Texans are not gonna put up with this kind of, you know, Pajama Boy behavior. I think there are other reasons. You know, I referred to this yesterday, and I’m now reminded that I never answered my own question. Because it is remarkable. 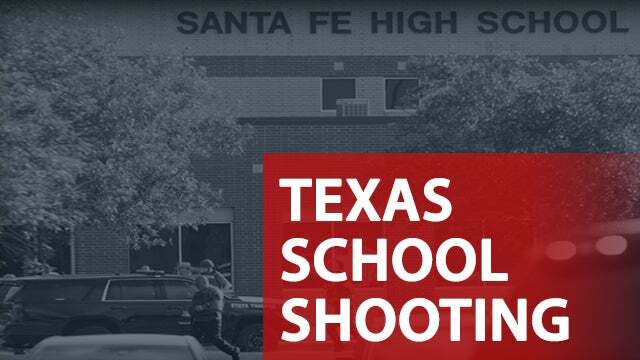 We have two school shootings. One school shooting, the nation was turned upside down with the aid of the Drive-By Media and members of Congress. There were roundtable discussions everywhere. There were protest marches in Washington. Some of the students at the Marjory Stoneman Douglas school were made national heroes like David “Camera” Hogg, and some of the others. They were all over television, and the president did a couple of meetings at the White House on this. The national protest march in Washington was blaming the NRA. It was relentless for three weeks! In Texas, not a whimper. No attempt to blame the NRA! No attempt to get the students out in the streets marching, demanding X and Y! 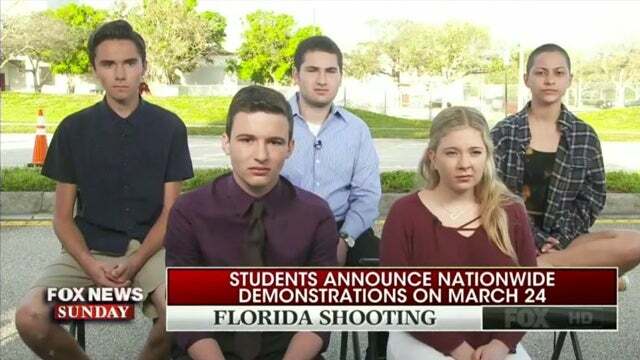 The Florida students did try to make a connection to the Texas students to get ’em to join in solidarity and raising hell, but the Texas students didn’t take ’em up on it. The media sized up the situation in Texas, and they decided to hang back. Nobody blamed the NRA. So, why? Now, you’ve had a chance to think about this, ’cause I asked you yesterday and did not answer the question. Have you come up with your own theorem, Mr. Snerdley? Okay. Well, let me try a couple things. In the first place, the weapons the shooter in Texas used were all entirely legal, they were his dad’s, they were in his home. You can’t blame the NRA. There was not an AR-15. The AR-15 is magic. These were just run-of-the-mill weapons compared to these automatic, semiautomatic. You know, the magic bullet words could not be used here, “semiautomatic,” “automatic.” Everything that the kid used — and there were explosives that were planted around! Taking it beyond guns. The NRA’s got nothing to do with bombs. 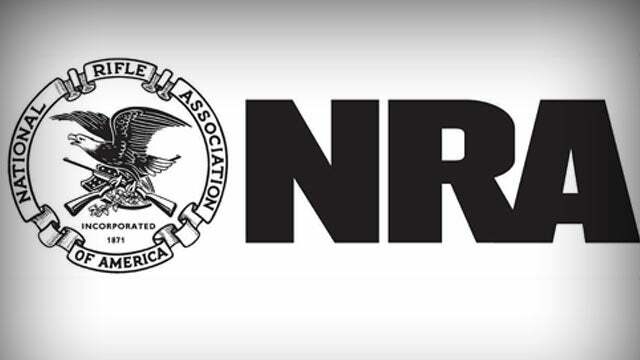 The NRA has nothing to do with explosives. The shooter was caught, genuinely a bad guy, there’s nothing sympathetic about him. He was not exempted from previous behavior because of the PROMISE Program or anything. But it’s primarily because the usual enemies could not be clearly assailed in the Texas event because there’s not a thing that they could have said that could be changed so that it wouldn’t have happened. There’s not a single change any of these people are advocating that would have prevented Texas. But it’s gotta be more than that. For some reason, everybody decided — and I think the caller is right. I think one of the fundamental explanations for this is the media knew that the community in Texas would not join them. The students in Texas would not join them. They were not gonna be able to find the Camera Hogg equivalent at the Texas school. They weren’t gotta be able to find parent equivalents running around blaming other things. They weren’t gonna be able to find people to carry the usual narrative. And in this, folks, there ought to be a fundamental realization that people have that this is not about guns; it’s all about politics. And when the left seizes an event or spies an event that they think offers no political value, they don’t get anywhere near it. And yet what did we have? We had a kid shoot a bunch of kids in a school, and that event turns out to be judged by the left as not helpful. So that should tell everybody that it’s really not about guns and it’s not about the NRA. It’s about how to move the agenda forward, and the event in Texas didn’t give them any ingredients to do that. RUSH: By the way, there’s another reason why they didn’t try to make hay out of the shooting in Texas. Have you taken a look at the polling on gun control? It is way, way bad. It is very bad for the Democrats. And that’s probably yet another reason.